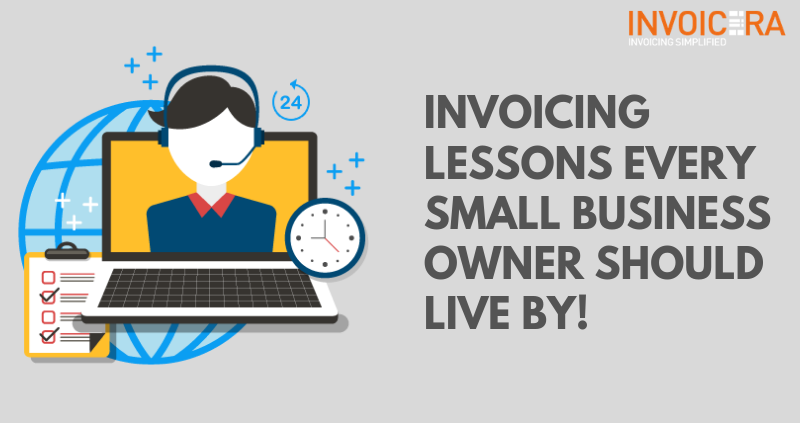 8 Invoicing Lessons Every Small Business Owner Should Follow! In running a business, you discover the most lessons you learn are when you hit and try. You hit the strand, discover and then improve processes. And work harder the next time to avoid the mistake again. It is tough, but these self-learned lessons help you grow better. Apart, from what you learn from your own learning, there are some lessons that you should learn from others mistakes too. A smarter man is the one who takes wiser decisions from others learning. 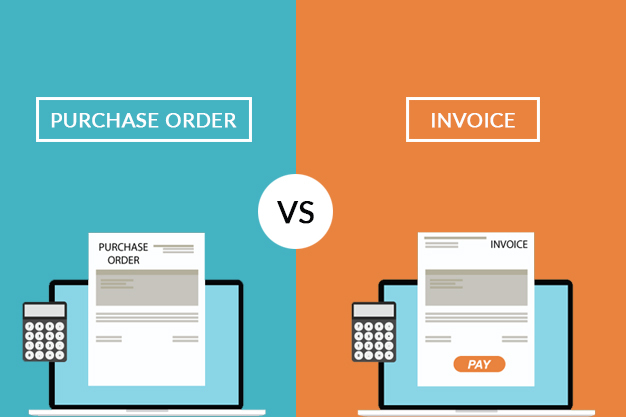 Invoicing is one of the core needs of any business and one of the most mistaken sides too. The most errors, that any business faces, are in the sector of invoicing in its business. While you can commit a lot of mistakes in any segment of your business activities and get over with it, mistakes committed in small business invoicing can hamper your business. 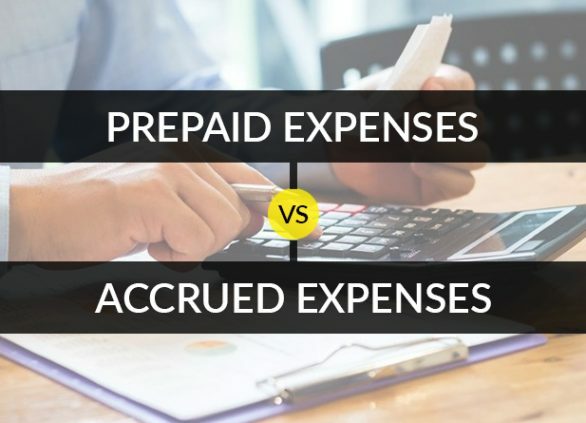 Therefore, it is our responsibility as a billing software for small business to help you learn the lessons of invoicing for your small business. It is your small business, you’re entitled to have your own business terms. It is no more an obligation for you to go by industry set payment terms of 30 days payments or so. 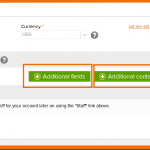 Instead, set payment terms as per your business requirements and proceedings. Such as: 7-days payment term is perfectly reasonable, if you’ve vendors that you need to pay to. Be very descriptive and strict with your clients regarding the policies and terms. Elaborate them clearly at both the times, once while taking the project and again when you send the invoice. 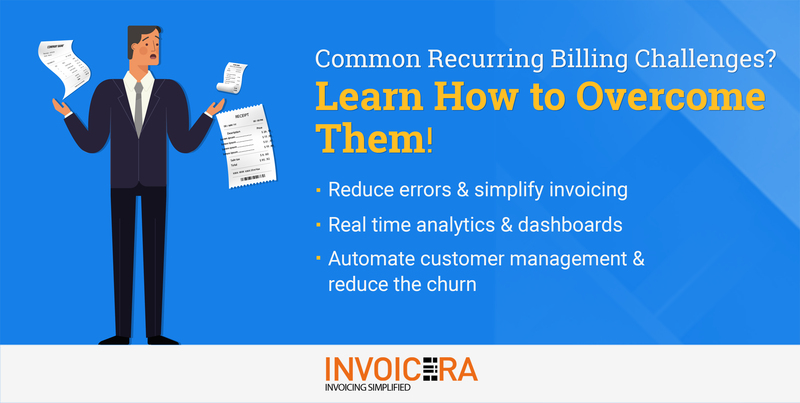 Billing software for small business, like Invoicera, lets you send a complete invoice with sections for mentioning your terms as well. Track and chase overdue invoices. Please don’t feel awkward about asking your own money. All of us do feel a little hesitated about asking money, but gone are the days of feeling shy anymore. Businesses have become more professional and straightforward with invoices and terms of payments. Start following the industry trends! First of all, mention on your invoice about the due dates and later on follow up once you see the clients have missed the deadlines. Business invoice software for small business invoicing helps you send automated payment reminders to clients. It removes the additional burden of your accounting department and adds a much more professional approach to your entire communication. Know the worth of your services, value them the most. Only if, you will respect your services, you will make your clients understand your worth. Charge your clients for every minute and penny you invest for your clients. Invoice immediately after the project. Don’t wait till the end of the month to send an invoice, rather send it across to your clients as soon as you finish their projects. 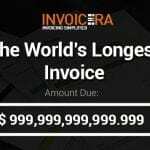 With billing software created by top web app development companies for small business, you can send an invoice even from the job site as soon as you finish. It is as simple as that! 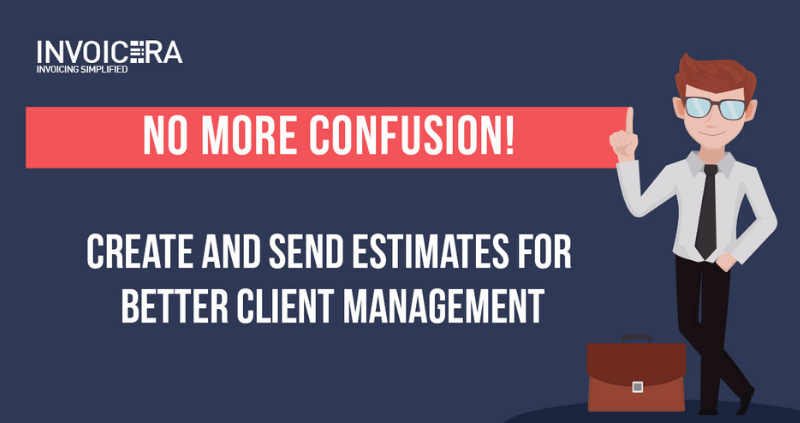 It is better for your cash flow, and likely your client’s too. Also, it is a great opportunity for you to ask your clients for feedback. Make It Easy & Convenient for yourself. Artificial intelligence is the intelligent choice! 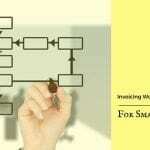 As an entrepreneur, you should focus on strategizing rather than entangling the clerical tasks. 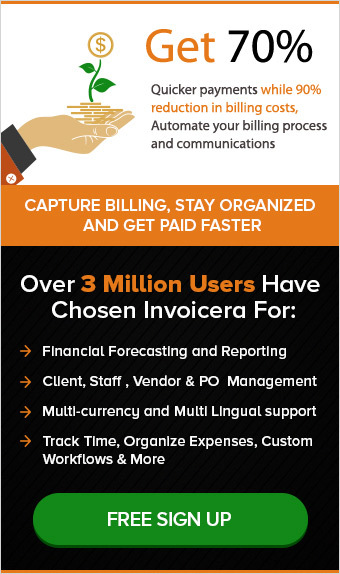 A business invoice software such as Invoicera makes it easier for you to manage invoicing and billing easily. 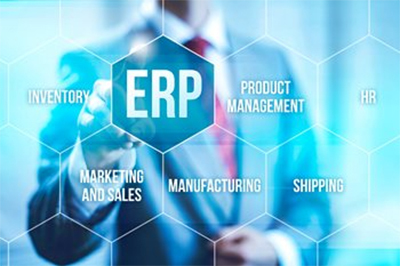 It is automated which helps you in streamlining your processes without putting much pressure on you. Giving you more time to enhance your productive business activities. 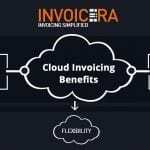 If you’re looking for a business invoice software for small business invoicing with time tracking, project management, invoice approval process, 3 layers of added security then Invoicera proves to be the right choice for you. Always keep records to back up your invoice. One of the key benefits of using invoicing software for small business is that it helps you save all your records in the cloud. Thereby, eradicating all the possible choices of theft, loss, and disruption. You can access and use these records in future as and when you like without having to search piles of papers. The complexity of manual processes is reduced to zero. Have the accuracy and relevancy of details from the start. During the process of client onboarding, make sure you keep an eye on the accuracy of each detail. Ask them for all the relevant people that you can invoice to, the people who will approve and accept orders, etc. It will help you later on when you will invoice your clients. The entire process of invoice approvals will be faster and streamlined for all of your future invoices. For regular clients, it can help top mobile app development companies to develop a relationship with their accounts department, so you can contact them directly for any queries. Make the payment process super easy. Also Read: Why 80% of small businesses choose online Invoicing ? Do you know? When you let your clients pay online, you get paid 3 times faster. Make paying easy and convenient for your clients and you will see a drastic increase in your cash flow. 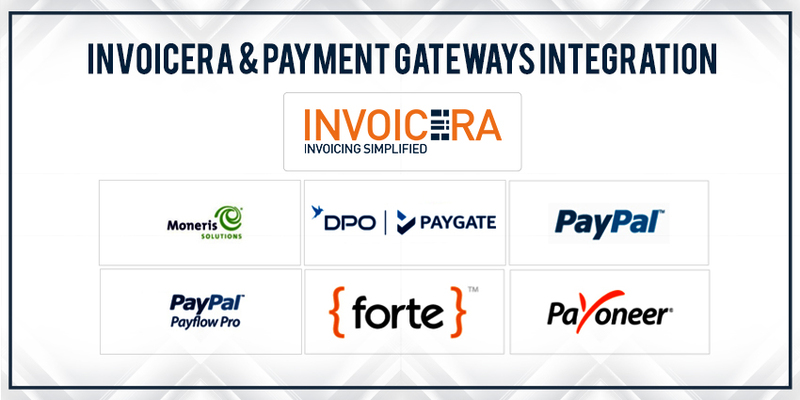 Invoicera has more than 30 online payment gateways integrated with its software to help you receive payments from any part of the world, anytime. It is convenient, quick and reliable. Step by step each lesson helps you become a pro in your business activities. Experience is the biggest teacher for you in any sector. The above 8 major invoicing lessons will help you avoid any mistake in the core of your entire business activities, i.e. invoicing. As a small business owner, one must not forget how important it is to have a prompt cash flow into the business. All the above-listed lessons are aimed to help you achieve the same. 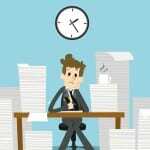 Paper Invoices- Its Major Challenges And Complications! 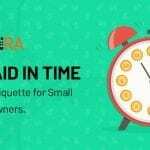 Invoicing Etiquette for Small Business Owners- Quick Guide!